Fearful pets and ways to help! 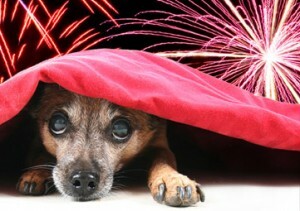 One of a pets main fears are fireworks, storms and other loud noises. Around this time of year there are so many people using fireworks its unbelievable. Even throughout the day some people are letting them off and so many pets are terrified of them, so here are some tips to make things easier on them, and some suggestions to help them ready for new year! 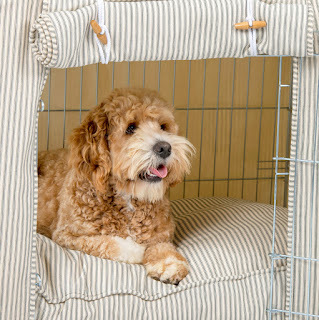 Create a safe den for your pets to hide in. It should be somewhere indoors and should be comfortable and dark, ideally with plenty of normal household noises to drown out some of the noise outside. A table with sheets draped over. If possible these should be available before any expected events that you know will scare your dog. 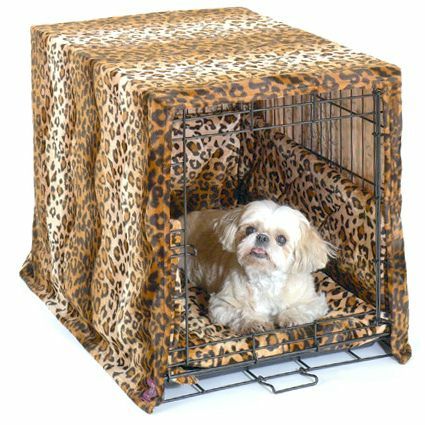 A crate is especially good for keeping up all the time as you can leave the door open and use it as a bed or put their toys in there. If this if for a cat, then putting a cardboard box in there is a great way of getting your pet to use it. Turn on the radio or television. Leave on a video or DVD. Play a game with your children. These things are all helpful to try and calm your pet during and after fearful events, and can be combined with herbal/natural remedies and homeopathic aids such as Adaptil plug-ins, Calming collars, and pet shop calming tablets. 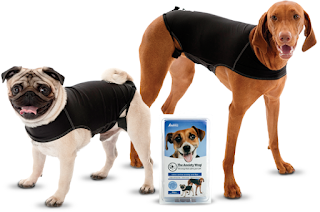 There are also coats available which work along the same lines of acupressure, pressing on certain points along the dogs body which has a relaxing effect (available to buy here). 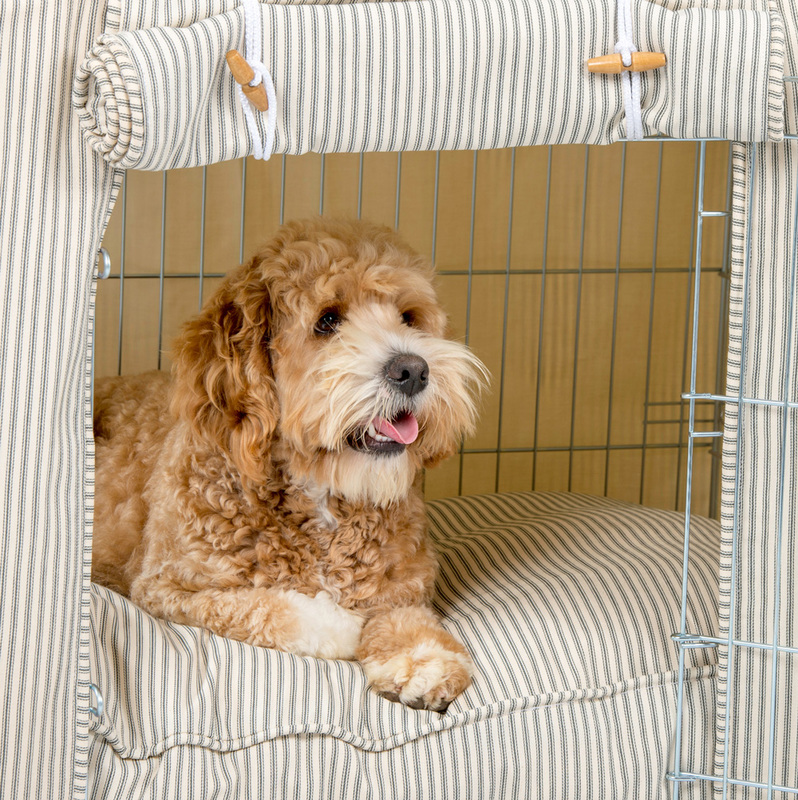 If none of these remedies work then it may be worth speaking to your vet about a sedative. Being asleep is better than being extremely stressed but of course these medications have risks. Preventing and training out fears! Prevention is always better than a cure, so if you have a young pet exposing them to everything slowly and confidently is much better than trying to calm them after they are afraid. This isnt always possible though but there are ways to simulate these situations before they experience it in real life. 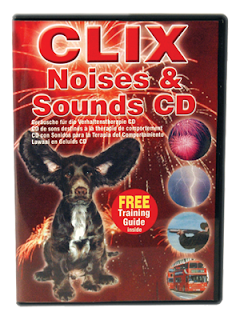 To expose them to "scary" sounds without frightening them, or to re-train your pet to not be afraid of these sounds, the best thing to let them hear the sounds very quietly in a safe place. Using this method in combination with treats or toys turns a scary situation in to an exciting one for your pet! I highly recommend the CLIX Noises and Sounds DVD - it exposes your pet to the noises, while you either feed them treats or give them toys to make it fun. You start off very slowly with the sound down low, and over the days and weeks you slowly increase the volume until it can be played loudly without fear. This is similar to the way clicker training works, the noise makes your pet think they will get a treat or a toy, so therefor the noise they hear is now a positive one.